The 2012 European New Car Assessment Program (Euro NCAP) has recently given the all-new Subaru Forester its highest five-star overall rating in its safety performance test. This is the third time Subaru was honored with the prestigious five-star rating from Euro NCAP, following the 2009 rating for the Legacy and the 2011 rating for the XV. 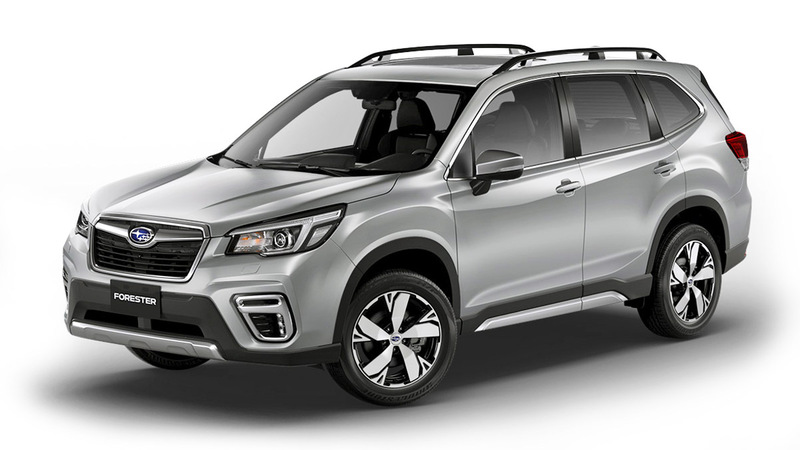 This also marks the first top-rating recognition that the all-new Forester has received from one of the world's leading automobile safety evaluation program since the SUV made its world debut in Japan in November 2012. Since 2009, Euro NCAP has been evaluating each and every vehicle through a more comprehensive and rigorous assessment system of four vital areas: adult occupant protection; child occupant protection; pedestrian protection; and safety assist. The all-new Forester scored well in all four areas. It was awarded the maximum score for the protection of all the body regions in the side barrier test, and its front bumper scored the highest mark for the protection of pedestrian legs. Subaru further advanced its unique "ring-shaped reinforcement frame body" by optimizing the impact energy relay structure. The use of high-tensile steel allows reduction in weight, higher collision safety performance during impacts from all directions, and enhanced passenger safety. "Subaru will continue to enhance its active, passive and pre-crash safety technologies under the Subaru "All-Around Safety" principle as the foundation of enjoyable driving for both drivers and passengers," the Japanese carmaker said in a statement. Is Subaru the new Volvo?